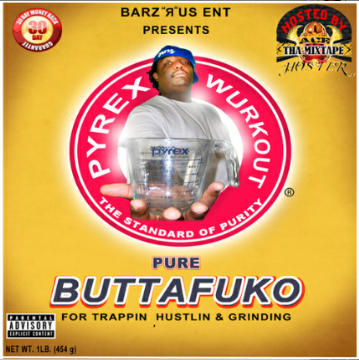 Rap Album – Barz-R-us| Punchlines, Metaphors, News: Etc..
Powered By. Gas| Thots| Money Bag Sosa & Fredo collaborative project cover art has just been leaked via ig by Fredo. Yep, it’s true Turbo Bandana will land October 2017. FSD revealed the actual expected date to be Oct 13th. Stay Tuned, history in the making!